Luminara is a Jedi master who commands the 41st Elite Corps as a Jedi general during the Clone Wars. 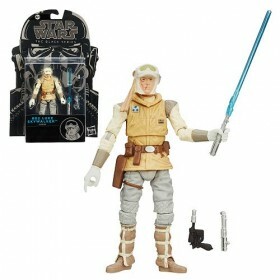 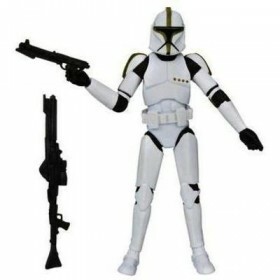 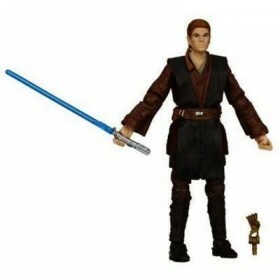 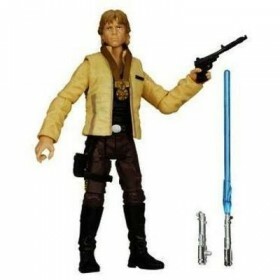 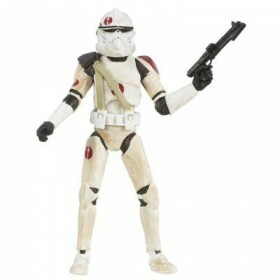 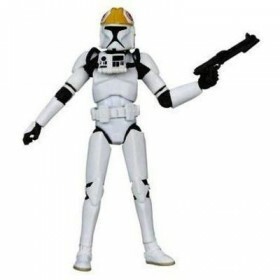 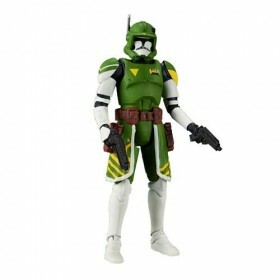 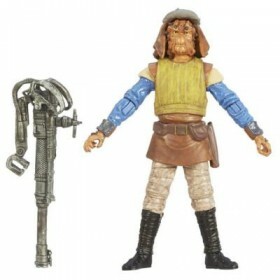 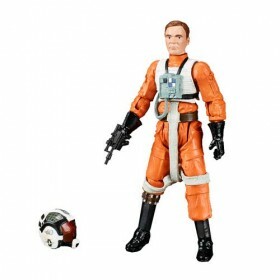 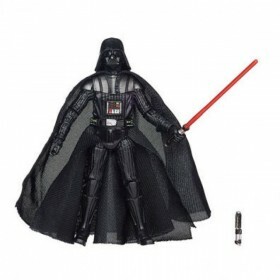 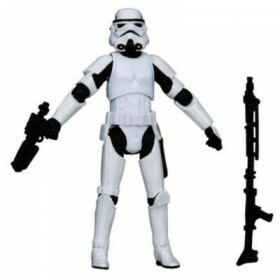 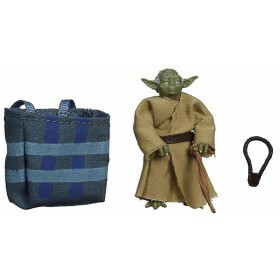 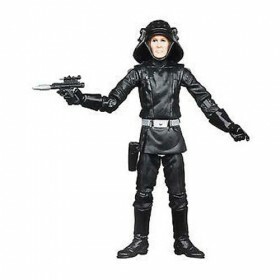 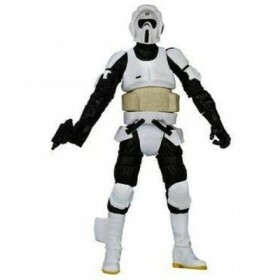 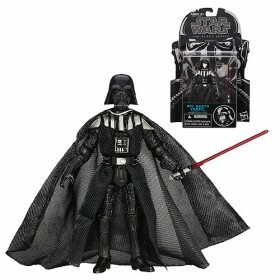 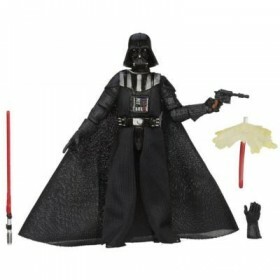 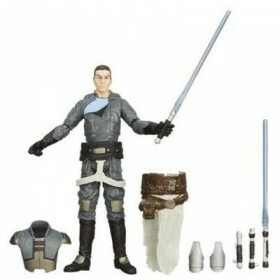 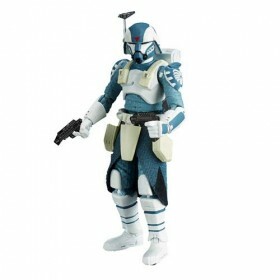 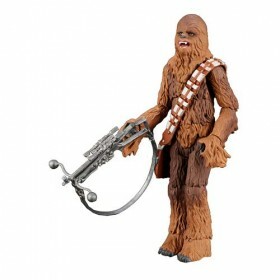 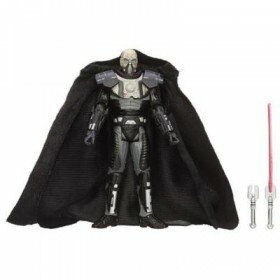 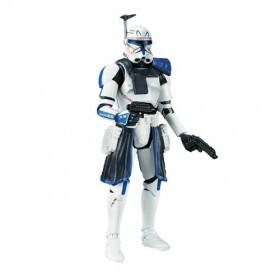 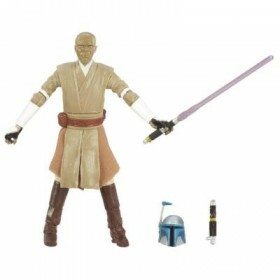 This highly articulated figure is part of the ultimate Star Wars figure collection. 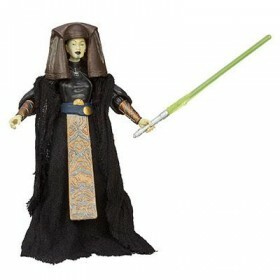 She looks like the Jedi general Luminara Unduli down to the last detail, including her realistic-looking Lightsaber. 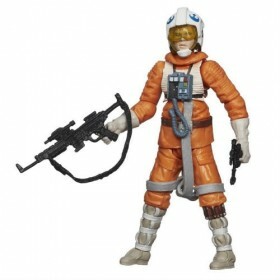 It's as if she just walked off the set of one of her most quintessential scenes in the Clone Wars. 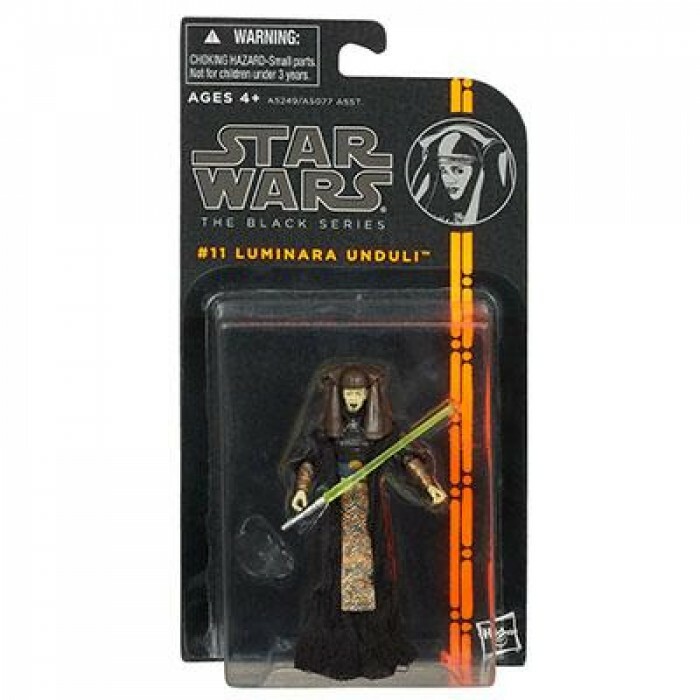 You're gonna need a bigger shelf for your Luminara Unduli figure and the rest of the Black Series!